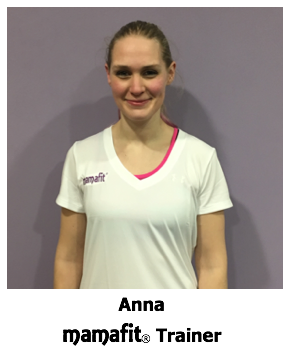 Meet our NEW Mamafit® Trainer Anna! Home / Exercise / Meet our NEW Mamafit® Trainer Anna! Hi, I'm Anna and I'm so excited to be the newest member of the Mamafit team. 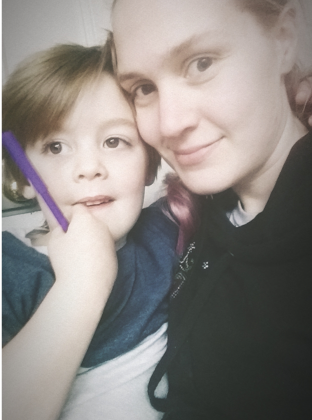 I'm 28 and I have a little boy, Jack, who is 4 and a half and has just started school last September. It feels like only last week that he was a tiny baby and now he's wearing a shirt and tie and correcting my maths! At home I also live with my husband Dave and our cat Marshmallow (who was named by Jack of course! ), being the only female in the house I often joke that I feel like a mum to three children rather than one! As a family we enjoy days out exploring parks and beaches, going to trampoline parks, and the cinema - FACT have brilliant film screenings for new mums with babies and for kids so I'd definitely recommend looking into that with your little ones! In my spare time I love pretty much anything that involves trying new things. A few years ago, I found competitive cheerleading and have been doing it ever since! I love being in an environment where everyone is working towards the same goal with drive and passion. The bonds and friendships I have made through cheerleading have been wonderful. Doing a skydive is on my bucket list, but maybe not for a while! I decided to train as a fitness instructor, specialising in antenatal and postnatal exercise after my own pregnancy. I have always been interested in fitness but found it difficult to find suitable options during my pregnancy, so I wanted to find a way to help other pregnant ladies and mums to feel confident to carry on exercising. Exercise throughout my own pregnancy and postnatal period helped me in so many ways, both physically and mentally, I'm excited to bring my passion to help you continue to be healthy during this special time. I cannot wait to meet you all and share your pregnancy and postnatal fitness journeys! 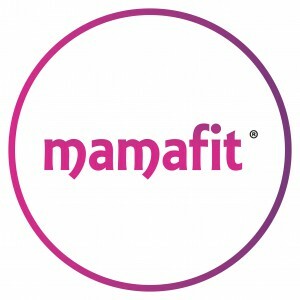 Anna will be delivering Mamafit® classes at the Thompson Centre in St Helens and at Liverpool Women's Hospital, Friday's from 2nd March 2018.